Get the latest news from RT in Kaliningrad, formerly Konigsberg, including traveling and sports. 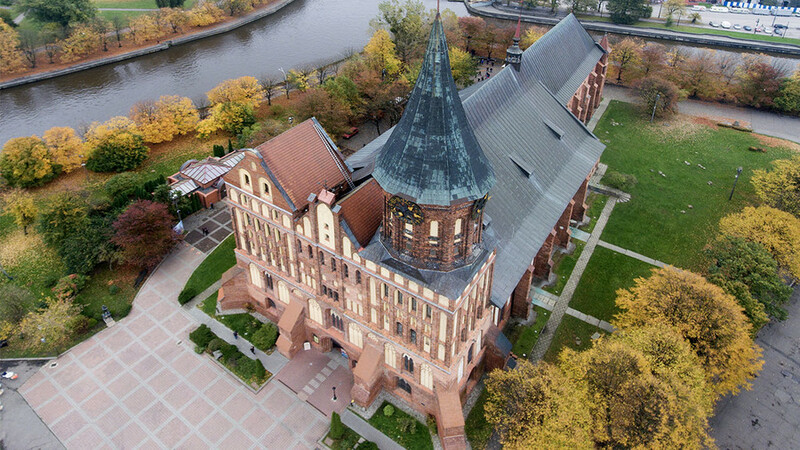 Kaliningrad is the capital of Kaliningrad Region, Russia, and is an exclave between Lithuania and Poland on the Baltic Sea. Upon the decision taken at the Potsdam Conference of 1945, Kaliningrad (then Konigsberg) became a part of Russia (then the Soviet Union) in 1945. Read history, cultural and geography news on RT.com. Kaliningrad will be one of the venues for the 2018 World Cup. Check out the most interesting news and updates on the matches taking place Kaliningrad Stadium and in other host cities of 2018 FIFA World Cup in Russia. 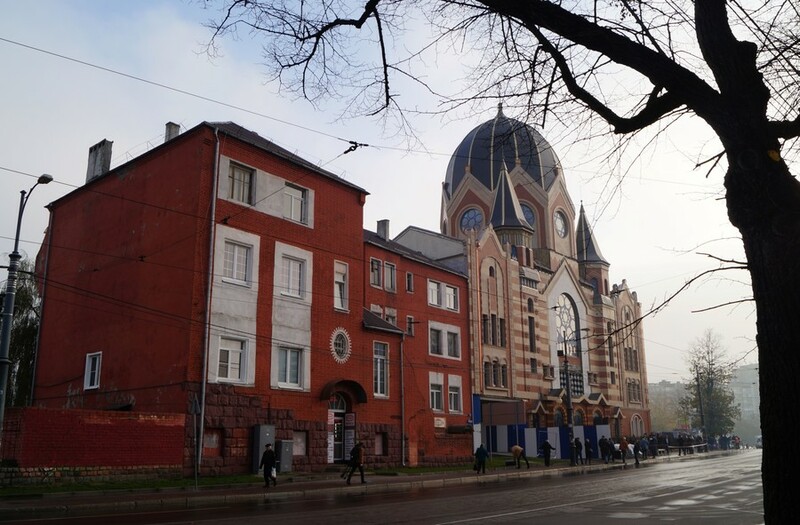 Don’t forget to check out authors’ opinions on the news and current events taking place in Kaliningrad. 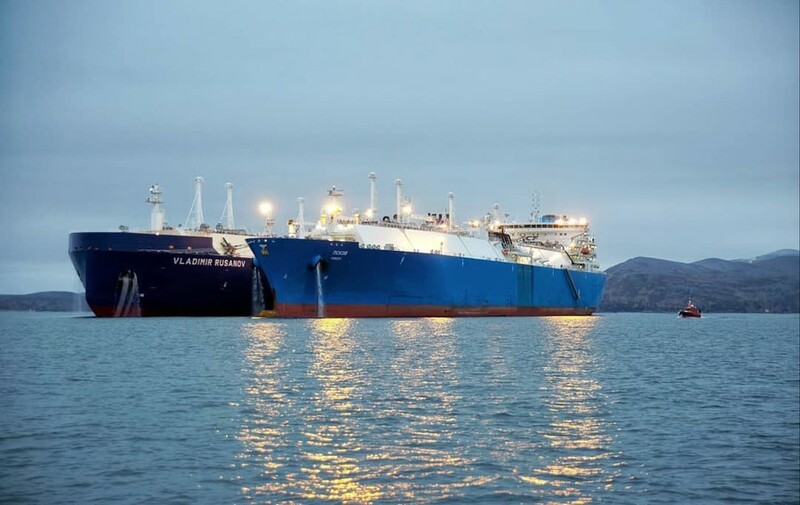 Russia’s first liquefied natural gas (LNG) import facility in the exclave Kaliningrad on the Baltic Sea is close to start-up, S&P Global Platts reported on Friday, citing vessel tracking data and Asia-based traders. 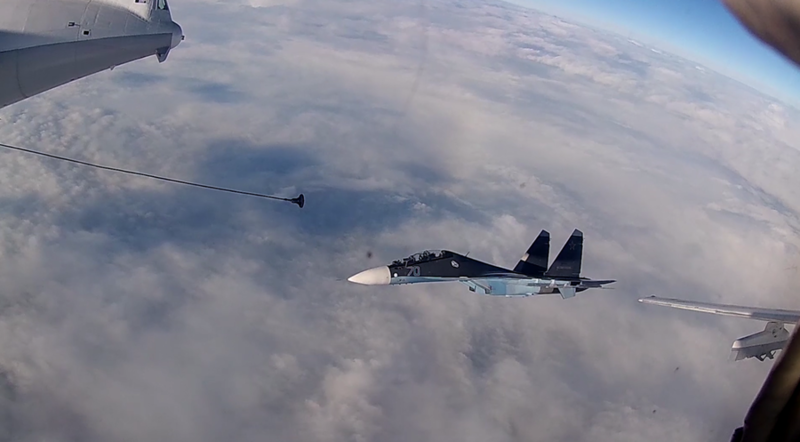 The top brass of the Russian Air Force demonstrated superb flight skills as Su-30SM fighter jets and Su-24 bombers executed dual-refueling mid-air during a marine aviation drill in the nation's westernmost Kaliningrad Region. 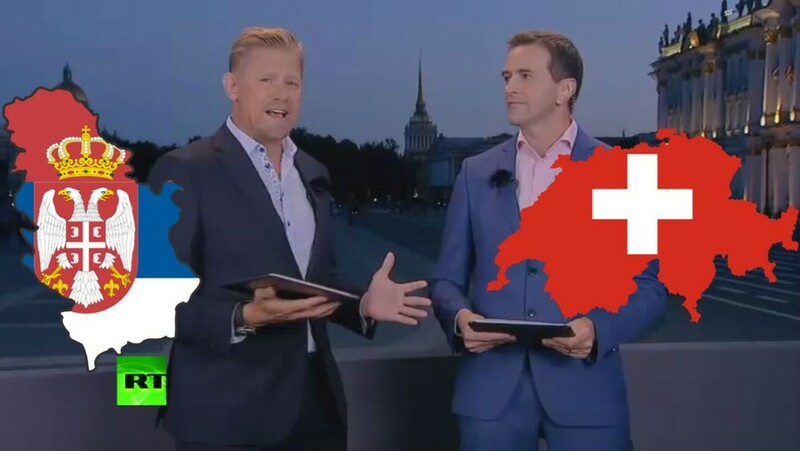 RT guest host Peter Schmeichel says Switzerland’s win over Serbia in Kaliningrad was one of the World Cup’s best games so far, after Xherdan Shaqiri scored a last-minute winner to hand the Swiss a comeback victory. Xherdan Shaqiri scored a last-minute winner as Switzerland battled back from a goal down to beat Serbia in a pulsating World Cup Group E match in Kaliningrad. 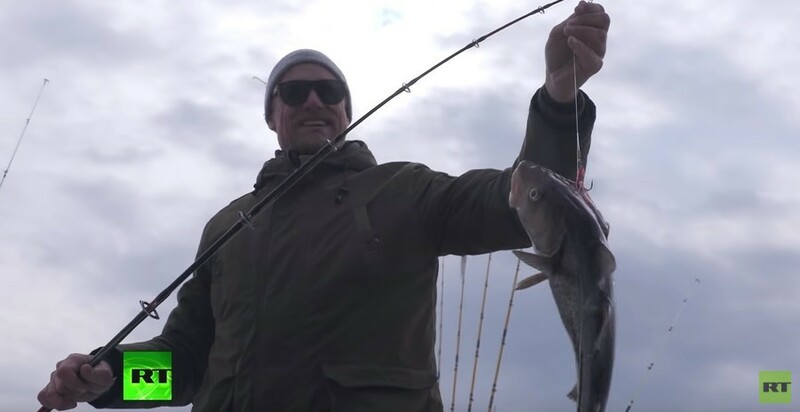 In the latest edition of The Peter Schmeichel Show, Peter checks out what Kaliningrad, the most westerly of the Russia 2018 World Cup host cities, offers for England fans, who travel there to watch The Three Lions play Belgium.